During this election season, some people are disappointed with the choices for president, to the point where they may choose not to vote at all. But there is another option — sharing your vote with someone who can’t. Vote Allies, founded by USC alumnus Brett Shears, partners those eligible to vote with those who are ineligible to vote, such as non-citizens and those on parole. The pairs discuss politics together, and the eligible voter then casts his or her vote for whoever the ineligible voter would like to vote for. 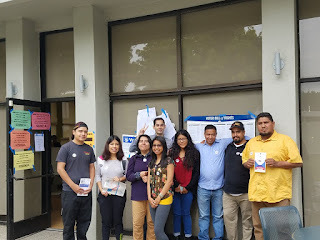 “If you’re disenfranchised because of a felony conviction, or you’re on parole, or you’re a non-citizen or you’re under 18 and you really want to be involved in this election, we can partner you with someone and try to replicate this voter experience, so you can be involved in your own way,” said Shears, who graduated in 2015 with a master’s degree in public policy from the Sol Price School of Public Policy. Shears has long been interested in voting rights issues, having served as the at-large representative for the city of Los Angeles’ North Area Neighborhood Development Council and as vice chair of the South Los Angeles Alliance of Neighborhood Councils, both of which advocate for local issues to the L.A. City Council. 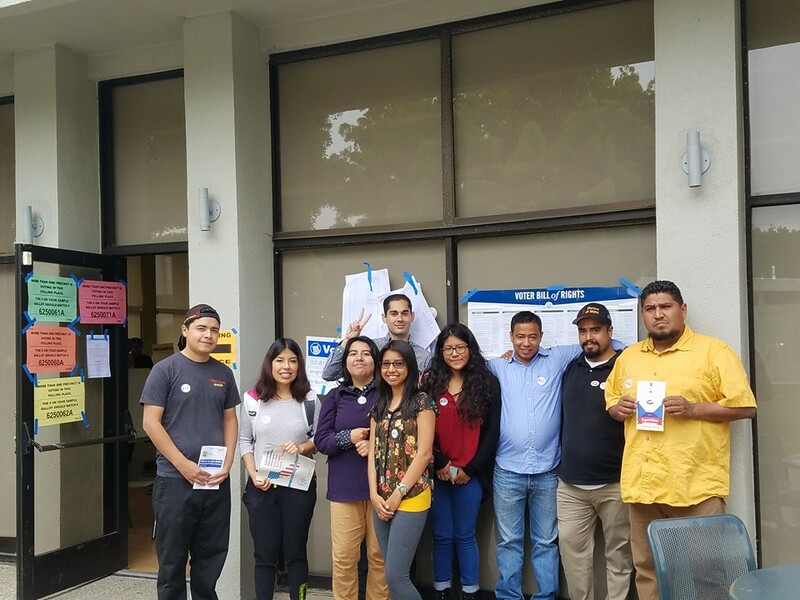 California’s June 7 primary was the first election Vote Allies was active in. Shears said that while about 60 people signed up through voteallies.org, he was only able to pair 24 people together because the number of eligible voters outweighed ineligible voters by a ratio of about 5:2. He said others may have participated in the same idea outside of his project. There are 78 people signed up to participate with Vote Allies in the Nov. 8 election, but Shears said the numbers still skew about 5:2. Susan Goelz, business analyst and program assistant for the USC Annenberg Center on Communication Leadership & Policy, is a registered Republican who plans to share her vote in the upcoming election, preferably with a student who cannot yet vote due to their age. Voter disenfranchisement laws vary widely from state to state. In Florida, the formerly incarcerated almost never get their right to vote back, and in Vermont, officials deliver ballots to inmates behind bars. California is somewhere in the middle in terms of strictness, in which those who are currently incarcerated or on parole cannot vote. The number of undocumented immigrants and minors drives the total number of people who can’t vote much higher than that. While largely symbolic because the project operates at such a small scale in its current pilot phase, Shears said the whole point of Vote Allies is to start a dialogue about voting rights and to give a voice to the voiceless in American society. The deadline to sign up to participate in the Nov. 8 election with Vote Allies is Oct. 25. Learn more at voteallies.org.